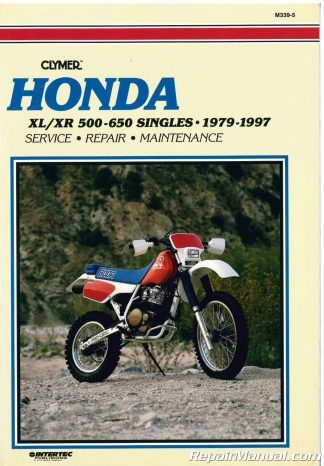 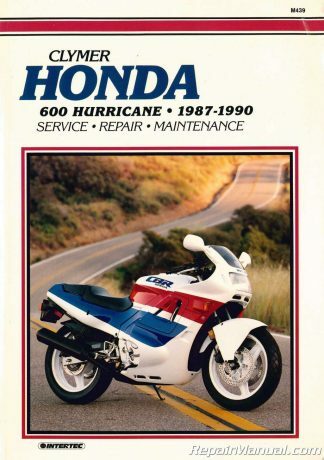 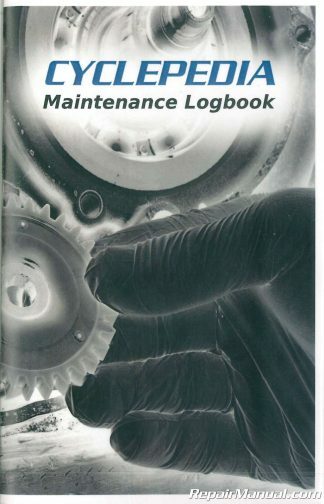 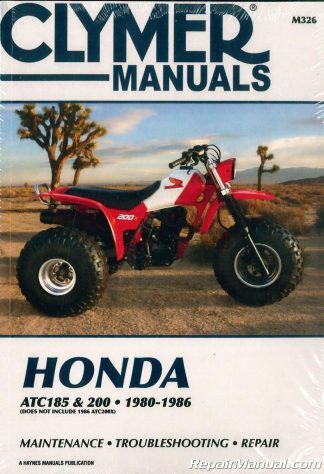 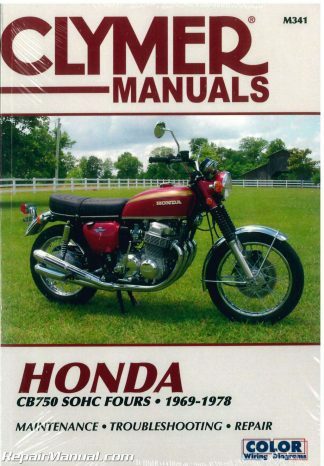 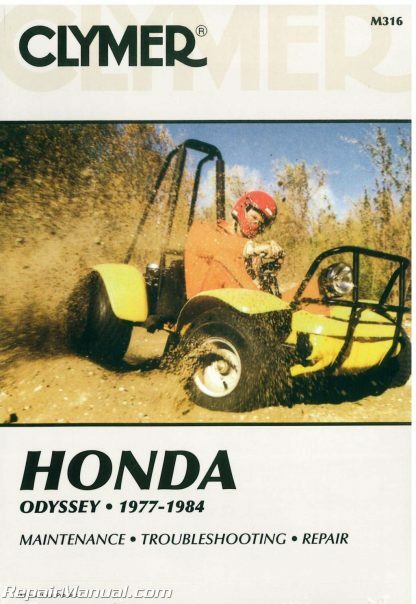 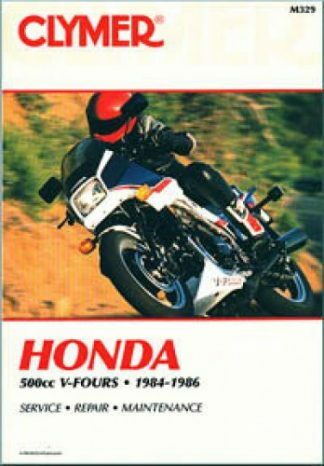 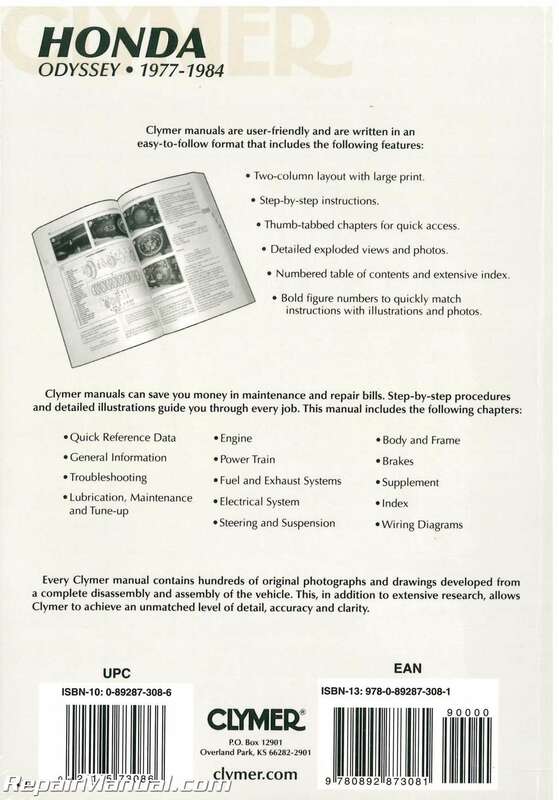 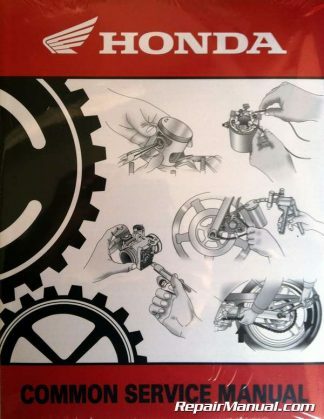 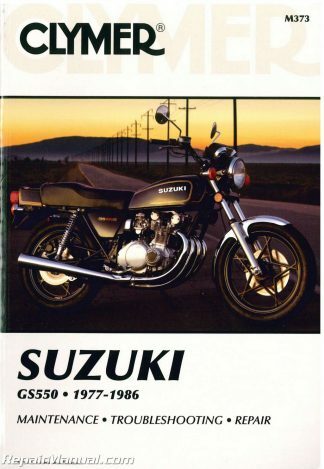 This 1977 1978 1979 1980 1981 1982 1983 1984 Honda Odyssey FL250 Repair Manual by Clymer provides detailed service information, step-by-step repair instruction and maintenance specifications for 1977-1984 FL250 Odyssey ATVs. 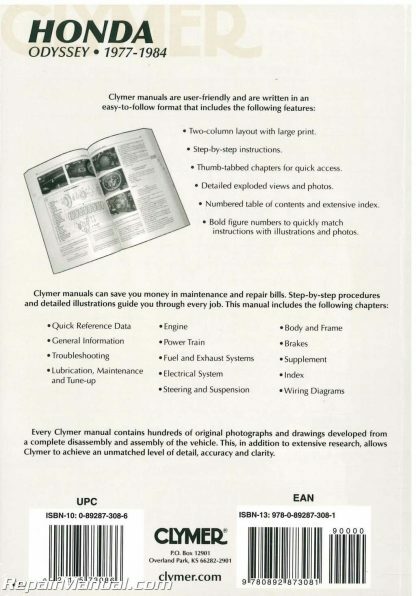 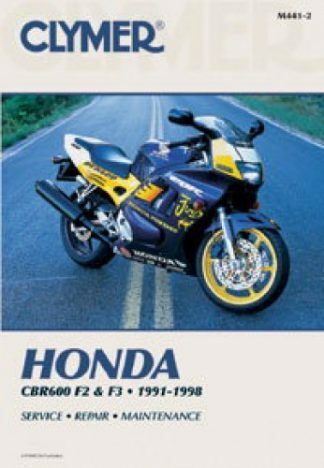 Contains complete information on servicing your machine including wiring diagram, special tools and troubleshooting information. 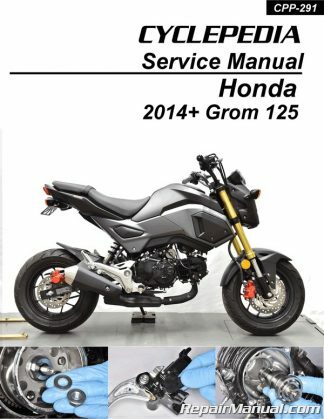 Features 208 illustrated pages.